It took just two months for Two Tall Chefs to become one tall chef. 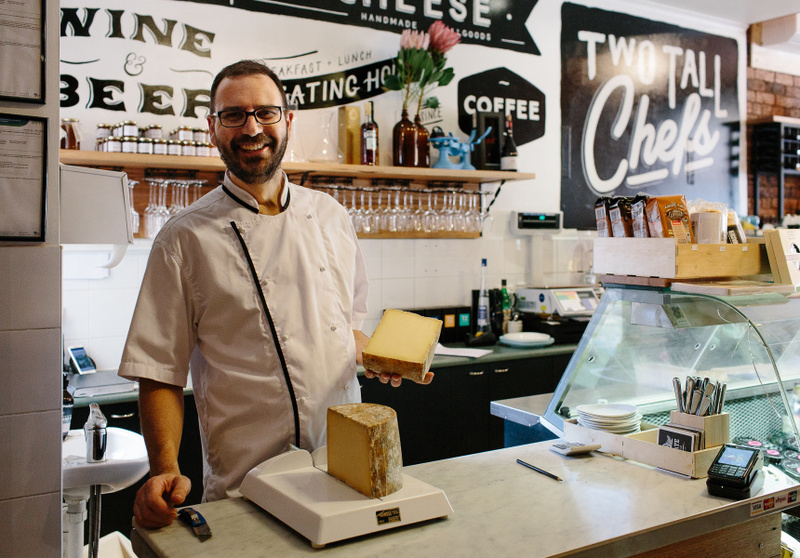 When his partner bowed out, Monte Hudson took what was the Milawa Cheese Shop in 2013 and turned it into a cafe, deli and restaurant. Hudson might be the sole owner, but his background is the equal of two chefs. He trained under Philippe Mouchel, spent time at a three-star Michelin hotel in Italy, plus more than 10 years in Sydney at Tetsuya’s and Buon Ricordo. The exposed brick site has evolved into much more since Hudson took over. Breakfast and lunch options came after three months – a trusty B.L.A.T. or a pork belly bubble-and-squeak make up an all-day menu. But it’s the Friday and Saturday set-menu dinners that are the real drawcard. They’re not cutting edge, just high quality with a twist. Duck breast, quail and fresh fish are often featured – check Facebook for the upcoming week’s menu. Cheese enthusiasts don’t fret: echoes of the past remain. Hudson stocks “Australia’s best washed rind” from Apostle Whey and constantly mixes up varieties, so last week’s purchase might not be there the following week. 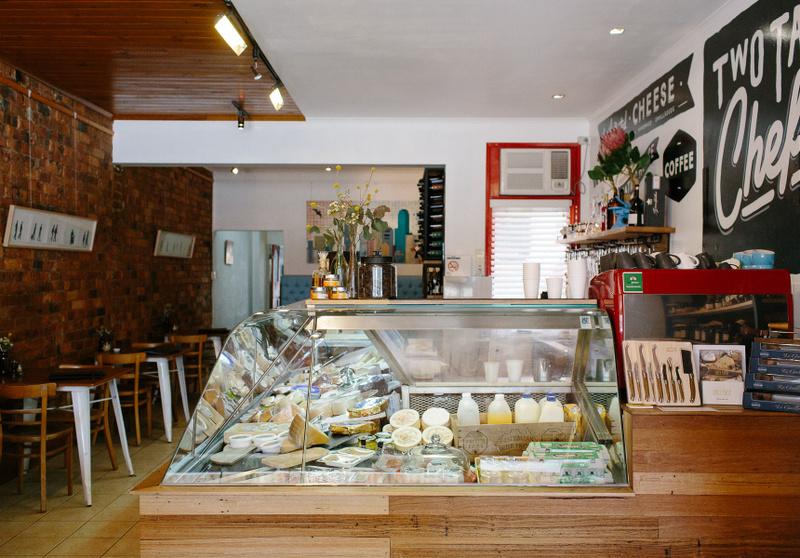 To match the cheese, an extensive wine list features Australian and New Zealand whites, plus a broad range of reds with a few French and Italian varieties, with great value around the $60 mark. 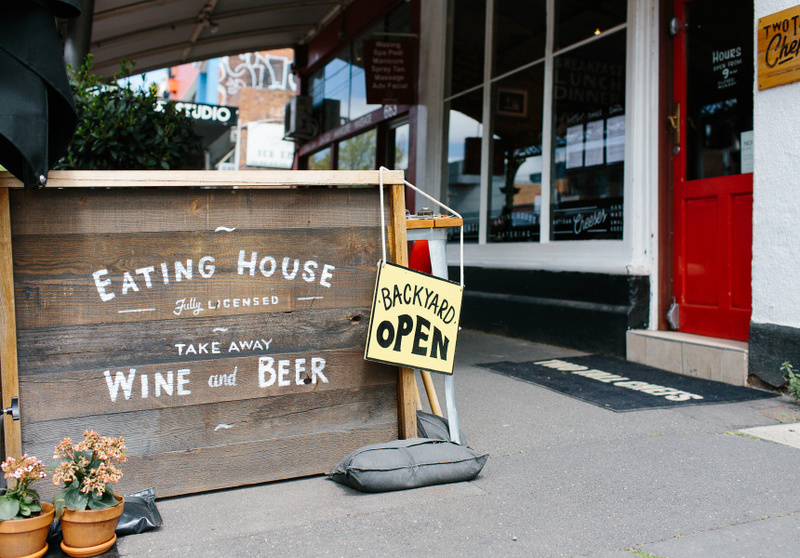 Keep an eye out for events like beer and cheese tastings, and bands out in the intimate beer garden during the warmer months.